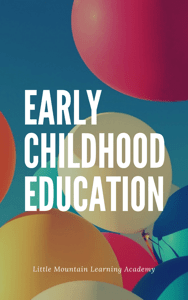 Early Childhood Education for pre-kindergarten students. The Smrt Early Childhood course introduces very young learners to basic English in a way that is fun and educational. Children build a bank of vocabulary and phrases, and a phonics foundation through ABCs and number practice.